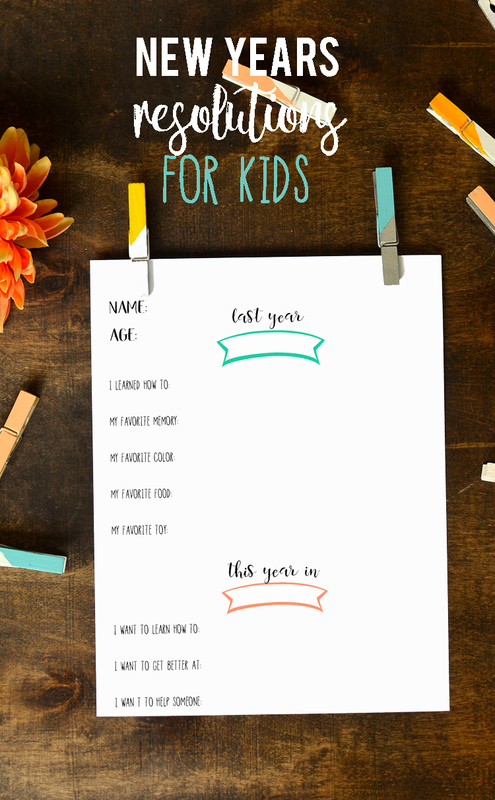 ' New Year Resolutions Printable for Adults and Kids Free Printable - Sisters, What! 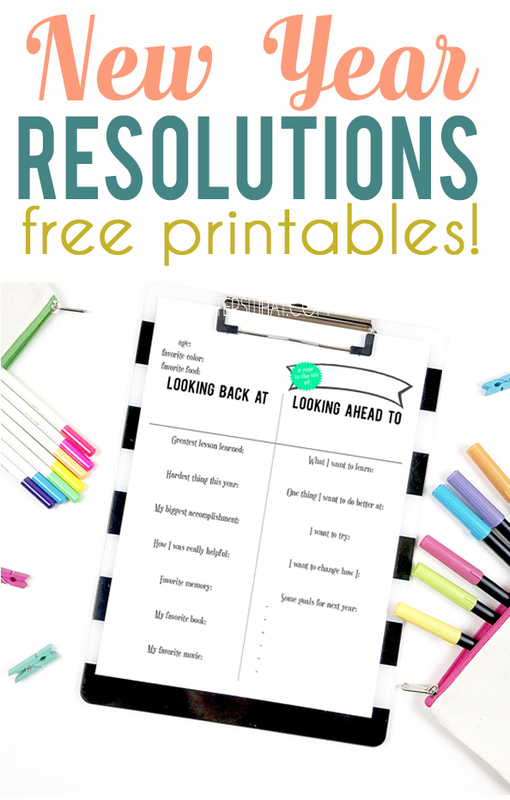 These free New Year resolution printables are fun for adults and kids to fill out. Use them every year to see your kids grow and change. We don't have many consistent New Years traditions, but one thing I insist (or a least try) on doing every year are New Year resolutions. 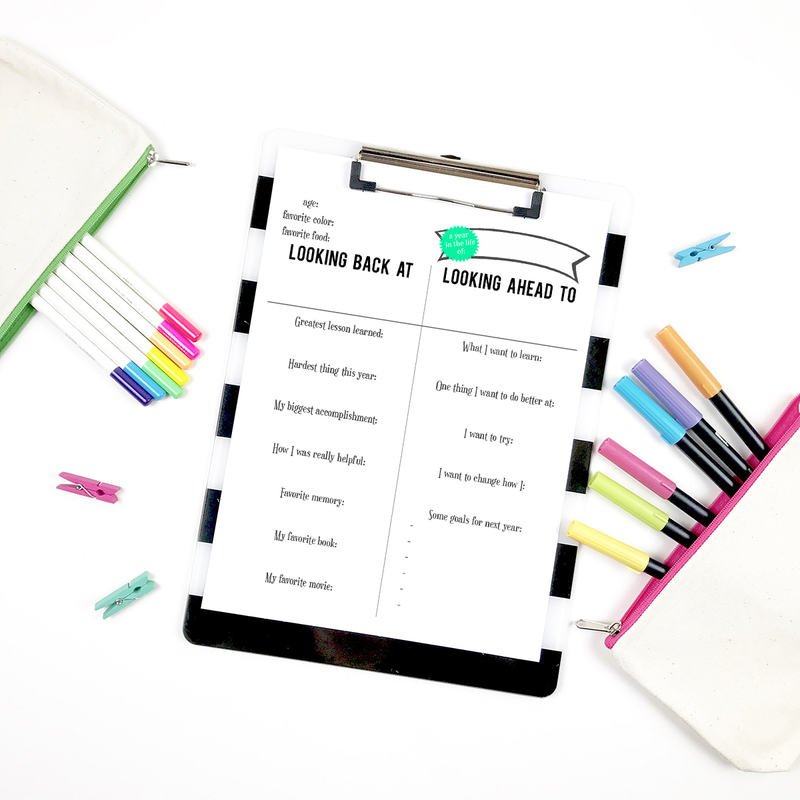 I love doing one that looks back at the previous year as well as plan for the upcoming year. Now that my oldest littles are a little older, it's fun to do a younger version with them and see what their answers our. 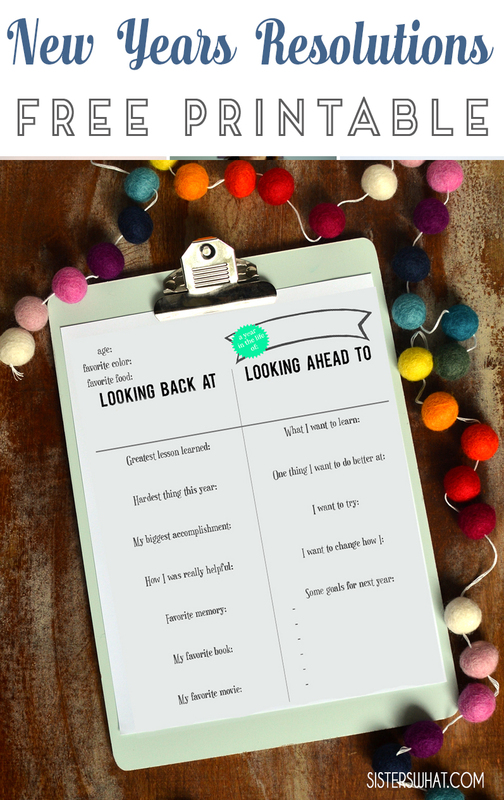 It's a fun way to record how they perceive their life and what they love. They don't quite get the goals yet, but it's still fun try to do it with them.